Are multifamily properties a better real estate investment than single-family houses, especially for buy-and-hold investors? This is quite a longstanding debate among investors across the Delaware Valley and Philadelphia. Location is a big factor as we have neighborhoods and communities that don’t have any multifamily properties or just a scarce few. How about in Bucks County? Can an investor succeed in multifamily investing with hard money lenders in Bucks County PA? With so many single-family houses available in Bucks County, why would a real estate investor want to get into multifamily properties? 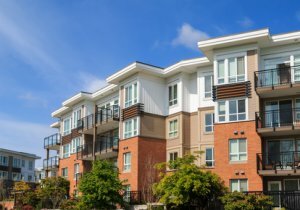 Without getting into the whole debate, here’s what multifamily property investors consider to be the advantages of multifamily investing. Collecting three or four rents from one multifamily investment usually translates into better cashflow than a single-family home investment. There’s also less of an impact to cashflow when one tenant leaves from a multifamily unit. Usually, the rent from two or three units of a fourplex fully covers expenses. One of the constant challenges to single-family investing is finding good deals. If a single-family house becomes available at $40,000 below fair market value, suddenly many investors will pounce on it all at once. Fewer multifamily properties are listed and fewer are shopping for them. 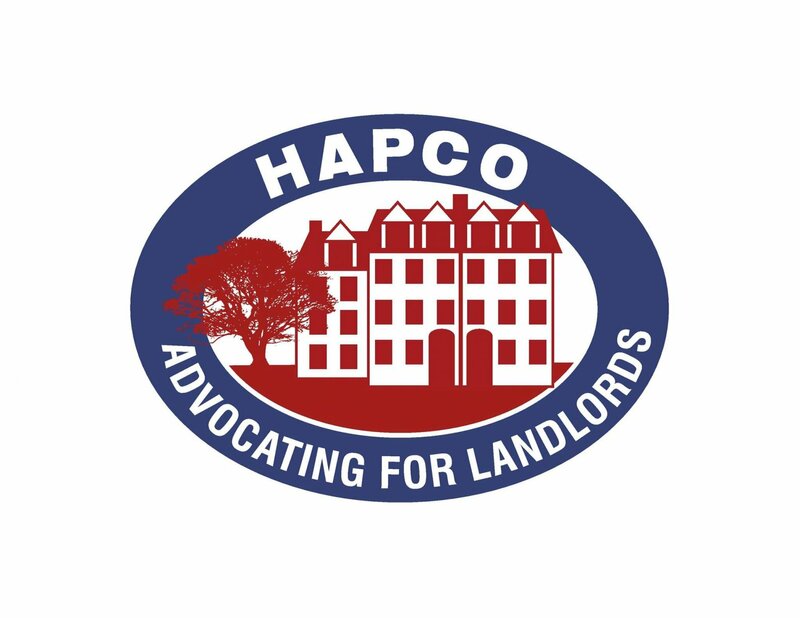 Send direct mail to absentee owners of multifamily properties and yours might be the only postcards those owners are receiving. Multiple units under one roof offer economies of scale. Replace one roof of a fourplex and you have replaced the roof on four units at one time. This applies to painting, upgrading light fixtures and many other maintenance or improvement items. You can work it so that the price per unit is significantly lower than for single-family homes. This also applies to marketing for tenants and insurance expenses. If you have a target number of units that you’re looking to cashflow on a monthly basis, multifamily property investments will get you there faster (buying 20 houses versus 5 fourplexes). Bucks County is northeast of Philadelphia and its population of over 625,000 residents makes it the fourth-most populous county in Pennsylvania. It’s a great area for suburban real estate investing. House prices and taxes tend to be higher than in the city, but there are more B-level houses and many investors find it easier to secure more reliable tenants. Flippers and buy-and-hold investors are very active in the Levittown, but this is largely single-family property investing. Nearby Bristol to the south of Levittown and Morrisville to the northeast have smaller populations, but they have more multifamily properties. Legacy Capital is headquartered in Philadelphia, with a branch office in Montgomery County, but we work with many flippers and investors in Bucks County. 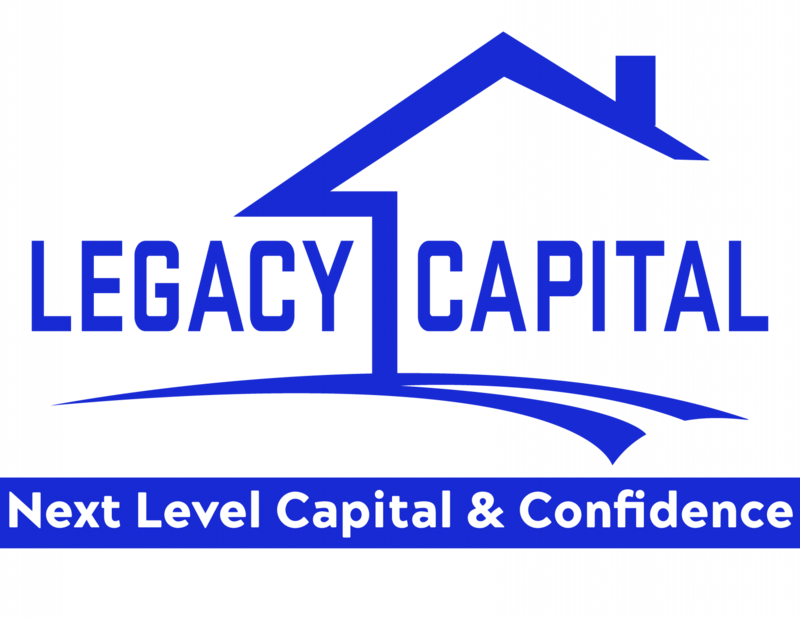 Whether you’re looking to rehab a multifamily fourplex in Bristol, a duplex in Morrisville or a single-family house in Levittown, Legacy Capital would like to be your choice of hard money lenders in Buck County PA.